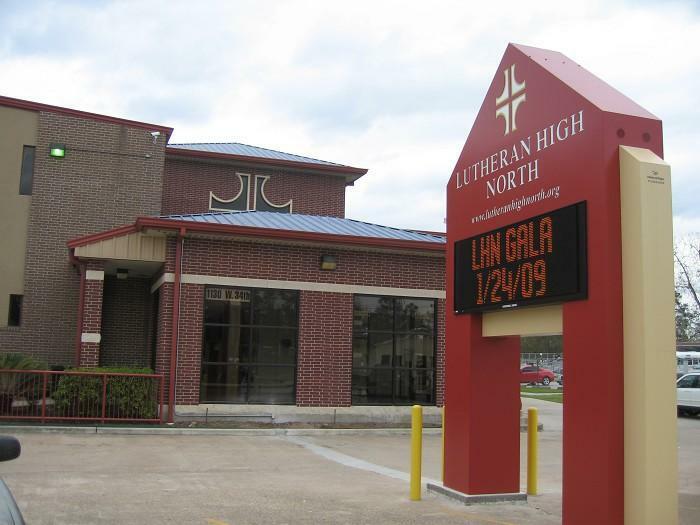 The Lutheran Education Association of Houston (LEAH) was established in 1949 to meet the demand for students enrolled in Lutheran elementary schools in Houston to continue their education in a Lutheran high school. 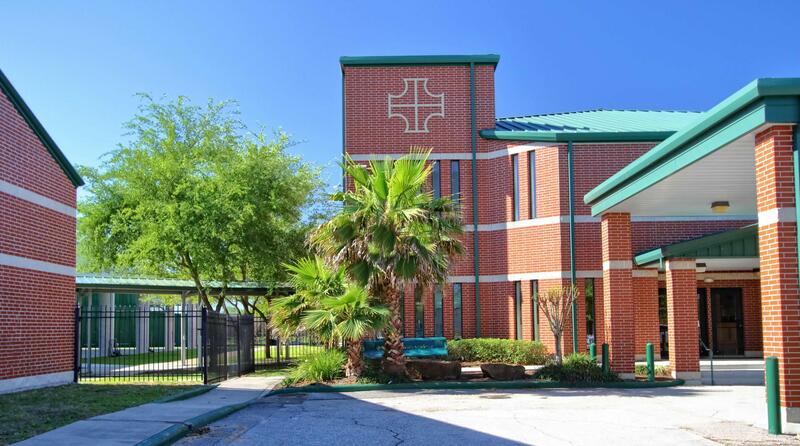 LEAH opened the first Lutheran high school in Houston in the early 50s, and then followed with a second school in the north section of Houston in 1979, and a third school, an elementary and middle school, in the western section of Houston in 2008. LEAH currently operates three private, Christian schools in the Houston area with a combined enrollment of over 1000 students and more than 175 faculty and staff. The LEAH Schools office serves as the central business office for the organization and is responsible for all advancement, enrollment, facilities, financial activity, human resources, and technology services. are Christ-centered. We are anchored in Christ in all we do. provide superior learning environments. Students are building character, critical thinking, and core skills and have opportunities to build and expand their capabilities and interests. display excellence in all we do. LEAH Schools achieve a standard of excellence and achievement that glorifies God. have a strong partnership with the community. We partner in ministry with Lutheran churches, other schools, families, and supporters to provide Christian education. display a strong service and stewardship example. We serve by reflecting Christ’s love for us toward others. provide a safe and orderly working environment. 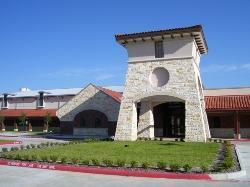 To operate and champion exemplary Lutheran schools in the Houston area to expand Christ's Kingdom.